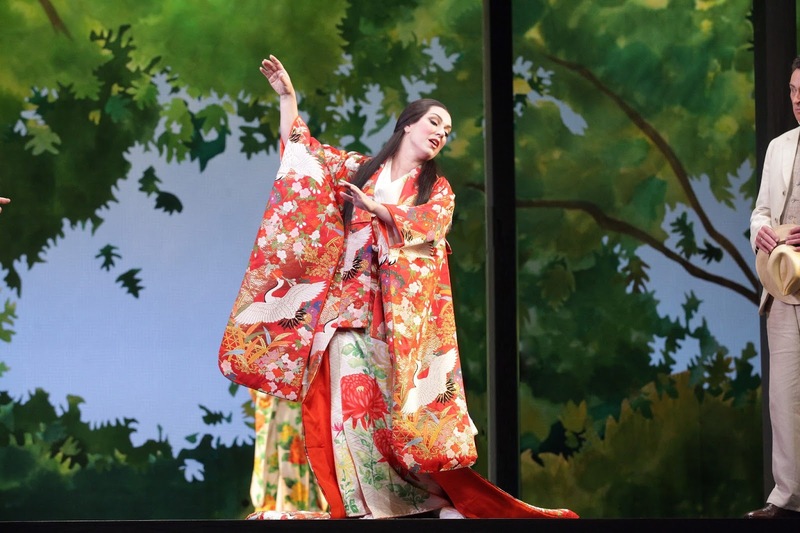 With stylized sets inspired by Japanese theater and lush, colorful kimono worn by singers, Seattle Opera’s grand production of Madame Butterfly coming this August may seem like business-as-usual. But there’s a dramatic difference that sets this Butterfly apart: the broader conversation taking place on cultural appropriation, yellowface, and Asian American representation. While certainly not new to many Asian and Pacific Islanders, these conversations have permeated the Puget Sound theater scene for the past several years following a production of The Mikado that made national news. In an attempt to listen and learn surrounding Butterfly (August 5-19), Seattle Opera has organized three community-engagement events, including performances of the opera An American Dream, and two panels featuring exclusively Asian American artists and leaders. In addition, during the performance run of Butterfly, large-scale lobby exhibits will provide greater context for what the audience member is about to see. The viewer will learn about Puccini’s intentional criticism of American imperialism, and rampant anti-Japanese attitudes in the early 20th century when he was composing. Such attitudes would continue to have devastating consequences for people of Japanese ancestry, including the mass incarceration of 120,000 Japanese Americans, which is where An American Dream picks up. 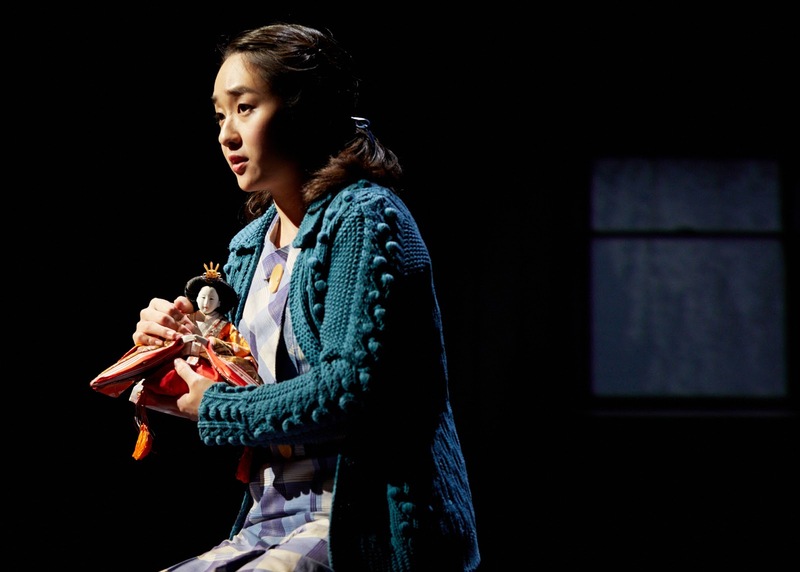 In a heartbreaking tale of cultural imperialism, Butterfly depicts a trusting Japanese maiden who is abandoned by a reckless American naval officer. Four internationally acclaimed artists make company debuts in this exciting production. They include: Armenian soprano Lianna Haroutounian and Japanese soprano Yasko Sato (also her U.S. debut) as Cio-Cio-San, with Russian tenor Alexey Dolgov and American tenor Dominick Chenes as Pinkerton. (Alexia Voulgaridou, who was originally scheduled to sing Cio-Cio-San, is now expecting her first child and has withdrawn). Returning artists for Butterfly include Weston Hurt (Sharpless), Renée Rapier (Suzuki), Sarah Mattox (Kate Pinkerton), Rodell Rosel (Goro), Ryan Bede (Prince Yamadori), and Daniel Sumegi (The Bonze). Carlo Montanaro returns to conduct, and director Kate Cherry makes her Seattle Opera debut with a production hailed as “sublime, visually fantastic, must-see” (stuff.co.nz). An American Dream composed by Jack Perla with libretto by Jessica Murphy Moo returns in fall 2017 as part of the company’s community-engagement work to introduce opera to new audiences. 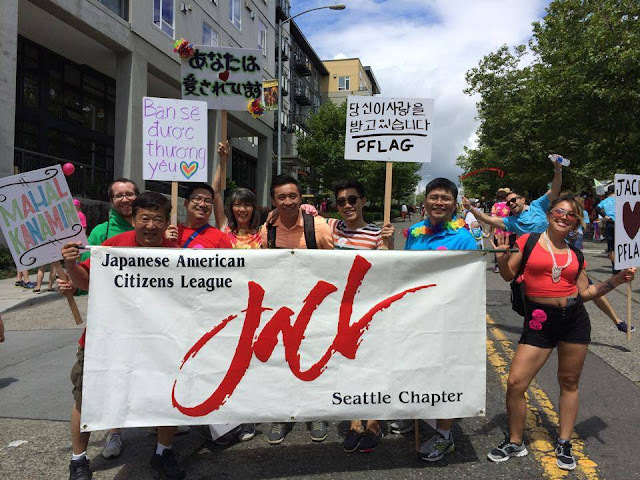 Presenting partners include Densho and Seattle’s Japanese American Citizens League chapter, who, through post-show discussions, will help take attendees deeper into the civil-rights implications of this story and its themes of wartime hysteria, racism, and xenophobia. Inspired by true stories from Puget Sound’s history, Dream depicts two intersecting narratives during World War II: a Japanese American family facing incarceration, and a German Jewish immigrant preoccupied by those she left behind. Details regarding the performance will be announced on seattleopera.org in the coming weeks. Seattle JACL and Seattle Opera are partnering together for An American Dream, a community-engagement opera depicting the World War II incarceration of Japanese Americans. The other activities surrounding Butterfly include two panels. The first, “Asian Arts Leaders Respond to Madame Butterfly” on July 9 at SIFF Cinema Uptown 2, is moderated by Frank Abe, co-founder of Seattle’s Asian American Journalists Association. Angel Alviar-Langley, a queer Filipina American street-styles dancer, will perform and also serve on the panel, which will include Kathy Hsieh, a celebrated actor and arts leader; LeiLani Nishime, an Associate Professor of Communication whose research focuses on Asian American representation among other topics; Matthew Ozawa, opera stage director; The Shanghai Pearl, internationally-beloved burlesque artist; Roger Tang, the “Godfather of Asian American theatre” (A. Magazine); and Karl Reyes, a frequent performer in Seattle Opera mainstage productions, as well as a longtime member of the Seattle Opera Chorus. Later in the month, “Reversing the Madame Butterfly Effect: Asian American Women Reinvent Themselves Onstage” will take place on July 28 at Cornish Playhouse Studio Theatre. The evening will include three short plays by Asian American women playwrights as well as conversations on reclaiming Asian female representation in art and entertainment. The event is curated by Kathy Hsieh and presented in partnership with SIS Productions. Celebrated Seattle actor and arts leader Kathy Hsieh will serve as both a panelist on July 9 and is curating "Asian American Women Reinvent Themselves Onstage" on July 28. Of course, these plans are simply a start toward greater equity and inclusion, and creating a more welcoming environment for everyone to be able to experience opera.